Every lawn is at risk for weeds and it is important to treat the area based on the type of weed that is growing. Our experts at Plant Rx (a division of Kastle Kare) can diagnosis the weed type immediately which is critical in treatment. If diagnosis is not accurate, treatment will be ineffective and weeds will either not go away or they will come right back. 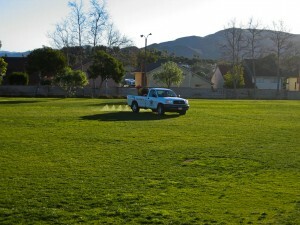 Our equipment allows us to quickly and efficiently eliminate weeds no matter what your property size is. Ongoing maintenance is essential for maintaining the health of your lawn and our team of experts will keep your landscape beautiful year-round. 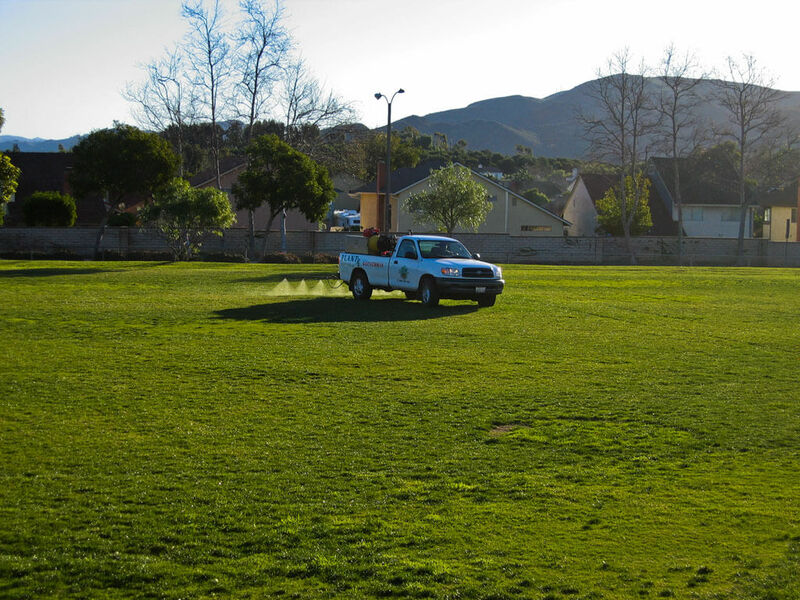 We provide the very best service for lawn care throughout Ventura, Santa Barbara and Los Angeles Counties including specializing in service of all sizes of lawns from the most intimate household area to the most expansive estate grounds. Many of our clients are also local city parks and schools. We will arrange for one of our courteous and friendly technicians to provide you with an on-site inspection and consultation of your landscape or estate grounds. This will enable us to identify the areas that need treatment and a regular maintenance plan. The consultation fee is dependent on the service area but will be deducted off the cost of the treatment.